This classic stationery suite is featured on Magnolia Rouge! 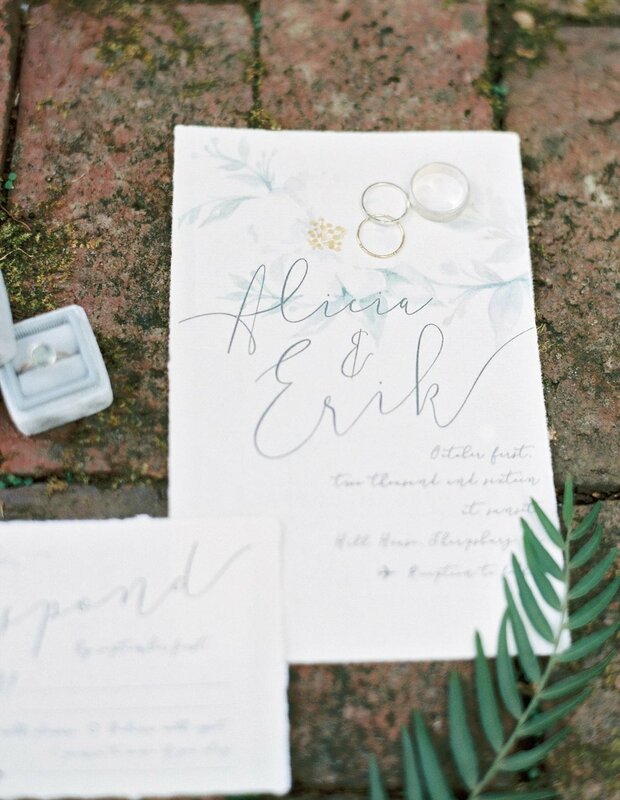 I love how this subtle organic floral really highlights the delicate script. This stationery exudes romance. 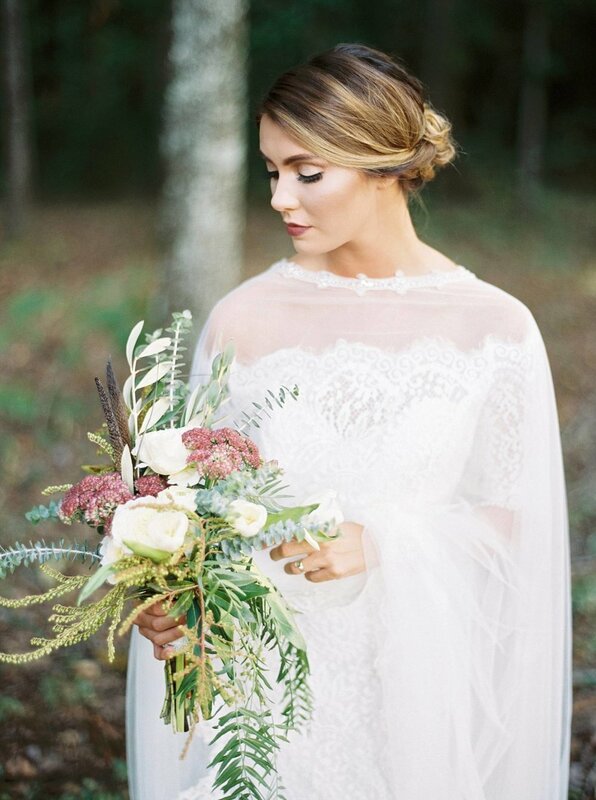 Check out the rest of this gorgeous shoot and many other talented vendors here!! !